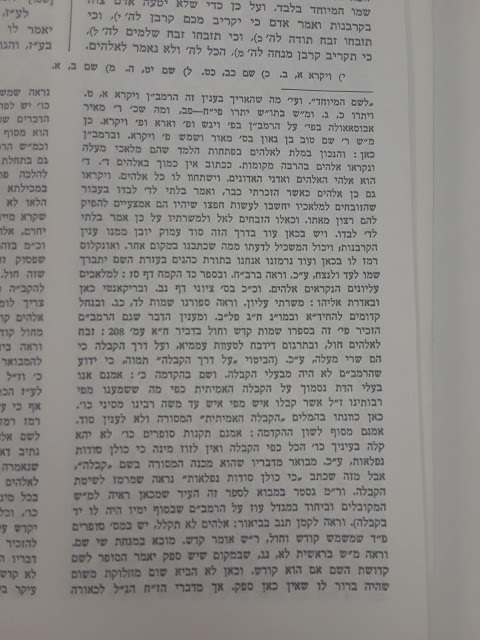 An intellectually enterprising sophomore at a well knowמ yeshiva high school in the NY area has been trying to convince me of the error of my ways in asserting that Chazal's chronology is correct and the secular chronology in accurate. In his eagerness, he introduced me to VAT 4956, a tablet from the 37th year of the reign of Nebuchadnezzar. 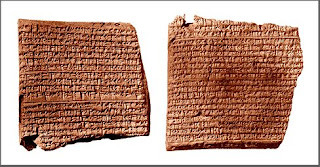 used that tablet to "prove" that the 37th year of Nebuchadnezzar was 568 BCE, and that the Churban was in 586 BCE. He even coaxes the translation of obverse, line 17, to prove his point. But his translation is probably doctored by him for his own purposes... Although even he couldn't gloss over the actual dates. "The 9th, solstice. Night of the 10th, first part of the night, the moon was balanced 3½ cubits above á Scorpii. The 12th, Mars was b cubits above [á Leonis ...] The 15th, one god was seen with the other; sunrise to moonset: 7E30N. A lunar eclipse which was omitted ... "
The 15th is the 15th day of Sivan, the third month. There is one year, only, in which there was a lunar eclipse on the 15th day of Sivan. 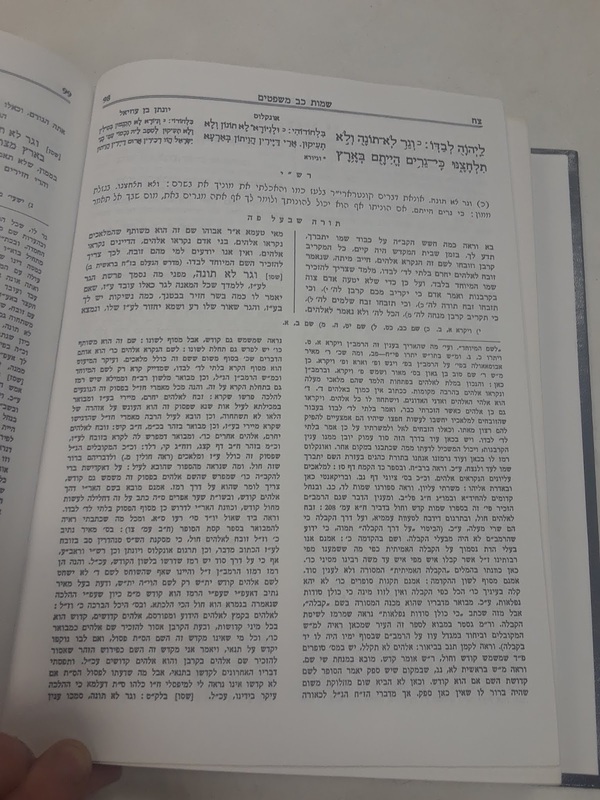 In that year - and only in that year - was 15 Sivan the requisite number of six days after the solstice on the 9th of Sivan ("The date varies between June 20 and June 22, depending on the year, and the local time zone." - https://www.timeanddate.com/calendar/june-solstice.html). 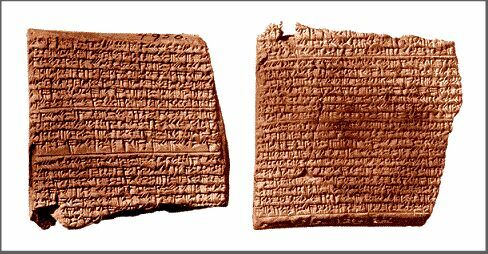 To be perfectly honest, this leaves us with a discrepancy of about seven years, as it would place the Churban at 427 BCE as opposed to the traditional 420 BCE. But as I told that budding young scholar, I can't live with 165 missing years, but I can live with 7 missing years. 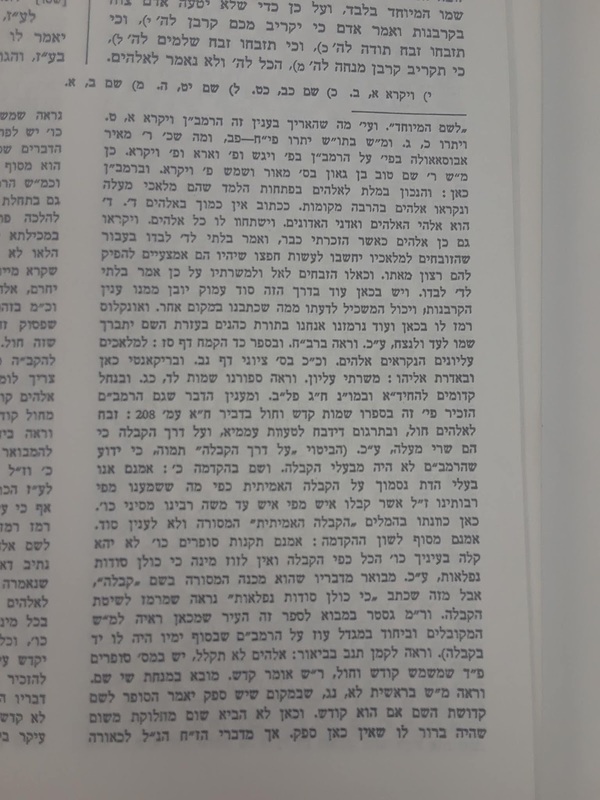 I stumbled across this interesting Torah Sheleimah on the Rambam and Kabbalah, on Shabbos. Fortunately, I shared it with my talmidim Meir Machlin and Yoni Rovt, because today I could not recall where it was in the sefer and Yoni did! Meir took these pictures for me. The first is of the entire page, the second is of the specific section, enlarged.